"Mission Park" follows the lives of four best friends who choose very different paths. Torn apart over time by their ambitions, their choices ultimately bring them back together on different sides of the law. In this urban crime drama, two young F.B.I. 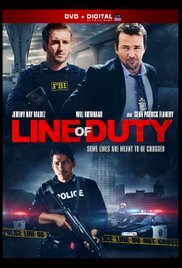 agents, Bobby Ramirez (Jeremy Ray Valdez) and Julian Medina (Will Rothhaar), go undercover to infiltrate an illegal drug organization run by the untouchable drug lord Jason Martinez (Walter Perez) and his right-hand man Derek Hernandez (Joseph Julian Soria).